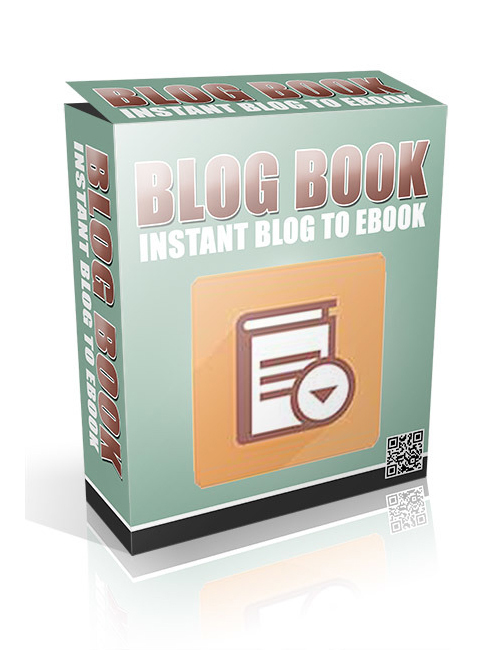 Blog Book – Instant Blog To Ebook is a fantastic simplistic application that will show you how to take your quality blog and instantly transform it into a top notch niche ebook. A dream come true for many. This app makes it simple easy for you to get results and when you are getting results that means you’re climbing to the top of Money Mountain faster than ever. Money is great but online success is better. Just because that means you are rolling in the money without limitations. Which means you can make more and more and more money and nobody can stop you. This tool gives you that power and control and from there you really have no choice but to win. Blog Book – Instant Blog To Ebook is your solution to building a solid income stream that will last the rest of your days. If this sounds nice to you I strongly suggest that you get started today.